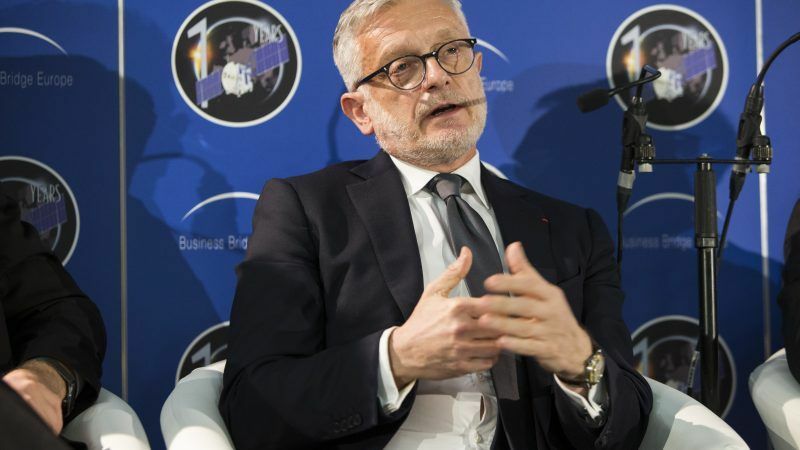 Philippe Brunet is director at the European Commission’s Directorate-General for Enterprise and Industry and is responsible for the Copernicus programme. He spoke to EURACTIV’s Jorge Valero. In what recent crises was Copernicus used? The Copernicus Emergency Management Service (EMS) system is available to respond 24-hours per day, 365 days a year. In March, the EMS was activated for several floods in Greece, Croatia and Albania. In April, the Spanish Civil Protection Directorate General activated the EMS to produce delineation maps showing the extent of the flood over six areas. Copernicus EMS was also used for earthquakes in Italy, floods in Germany and Ireland and to monitor hurricane activity in the US in 2017. Thanks to this system, emergency managers, crisis responders and humanitarian actors all over the world have one more tool in their toolkit that can make their work more efficient and effective. 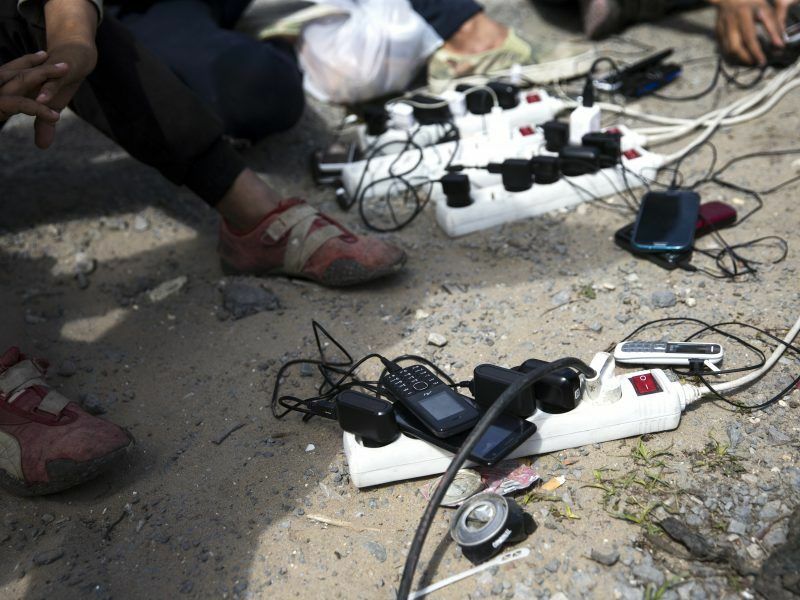 Weather alert systems, real-time communication and debit cards for refugees: the use of new technologies make humanitarian aid more effective, Commissioner Christos Stylianides said in an interview. EURACTIV’s partner Euroefe reports. The new satellite launching this week will monitor ocean waste. The control of waste plastic is becoming a priority in the public agenda. How could this new satellite help reduce this waste? Detecting plastic waste in the ocean is difficult because it is either spread in little micro plastic particles or sinks under the water. Copernicus satellites can help in two ways. First, with ocean colour, we are able to observe the optical properties of waters, their transparency, turbidity, content in sediments and pollutants, such as phosphates, nitrates, iron, etc. Second, ocean waste affects the transparency and turbidity of water. Such observations give us a first indication of possible pollution that has to be checked with in situ observations if available. Sentinel 3B has three types of different sensors that enable the monitoring of the sea level, sea surface temperature and what we call the ocean colour, which helps to characterise the bio geochemical content of the ocean. Copernicus could also be used to better manage the CAP. Could it increase the efficiency of EU funds? 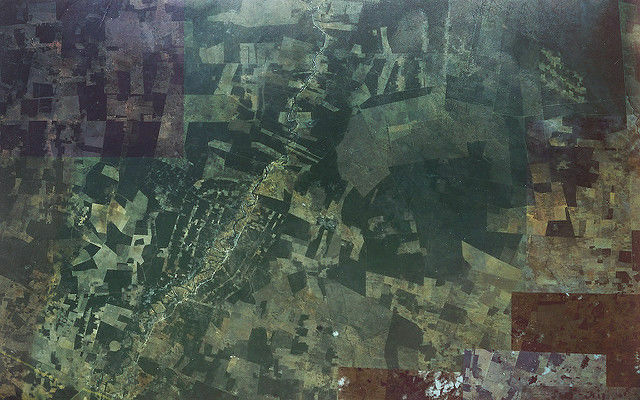 Earth observation data is very helpful for the management and control of the CAP. For many years, the data has been used by EU Member States to control farmers’ area aid declarations. The high-resolution images guide a new approach of the CAP “control”. CAP monitoring is expected to be significantly enhanced in the coming years and the Commission departments responsible for space and for agriculture are working closely together to strengthen their cooperation. The current discussion on CAP after 2020 includes new elements on environmental and climate targets, which are likely to lead to further demand for national and EU-wide performance indicators and reference baselines. Amongst others, crop rotation requirements, carbon sequestration measures, may be considered, each setting particular conditions to the type and manner in which performance indicators should be measured with the use of Copernicus high-resolution data. The UK plays an important role both in Copernicus and Galileo. 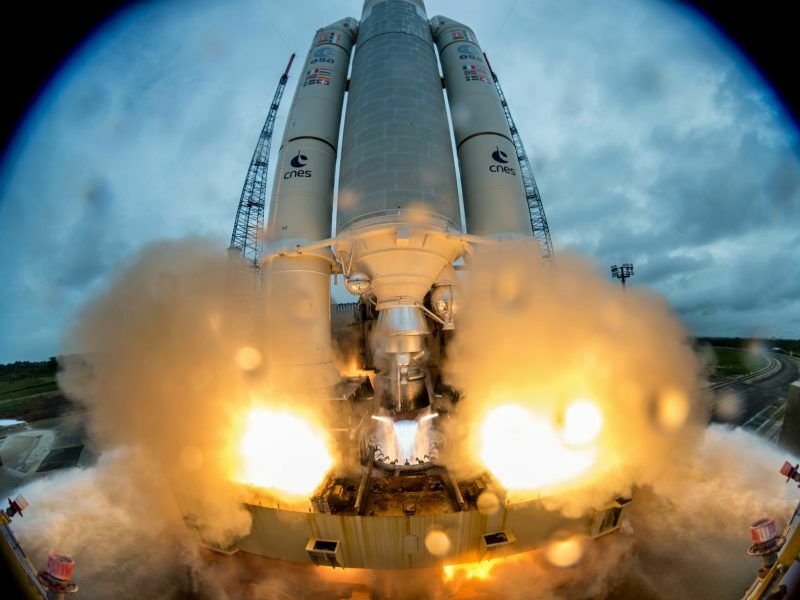 The European Space Agency is in favour of maintaining British involved in both programmes. Are you in favour too? The Union’s space programmes are of vast economic, societal and security-related value to Europe. The UK will become a third-party country on 30 March 2019. The consequences for all EU policies are being assessed and discussed among the Commission and the 27 Member States in the context of their “Brexit preparedness” work. Indeed, now is the right time to start thinking about adjusting cooperation regarding the space programmes to the way the EU cooperates with other third countries in such matters. 2018 will be a crucial year to shape a stimulating new narrative for EU space policy. Jean-Loic Galle lists a couple of key points ahead of the 10th EU space policy conference taking place in Brussels on 23 and 24 January. The EU recently signed an agreement with India to exchange images. To what extent would this agreement make launching new satellites redundant? In March, we signed Copernicus cooperation arrangements with India and three more partners in Latin America: Chile, Brazil and Colombia. Similar agreements have already been signed with the US and Australia. We are also planning to sign with the African Union as well as key neighbourhood partners. Under these arrangements, the Commission will provide these countries with free, full and open access to Copernicus data. In return, the Commission will receive data from international partners’ satellites as well as regional observatory networks. These agreements are not only political signatures but also real cooperation commitments for the upcoming years which can benefit the EU and its partners. India as well as other new partners will facilitate the EU’s access to data from its regional observatory networks of geophysical and meteorological data. They will support the enhancement of the Copernicus data architecture and development of global products.